Empire Design & Drafting is a residential & commercial building design company based in Brisbane Queensland. Our staff have a minimum of 15 years experience each in the industry which means we provide a very high level of design & documentation. Our director David Pasquariello worked in high end boutique architect practices for over 10 years before deciding to open Empire. We pride ourselves in outstanding quality house plans with very fast turn-around times. New home plans, including high rises, multi-unit projects & duplex's. Home, office and commercial renovations. House raises & building under. Our low overheads enable us to be highly competitive and we are typically able to supply accurate plans for 50% less than local architects, sometimes even cheaper. If you are building on a narrow block, our expertise with small lot house designs will help you to make the most of the available space. We understand that it can be difficult for some people to visualise what a property will look like from architectural drawings alone. For this reason, we supply free 3D perspectives with every job that we do, making it easy for our clients to see what they will be getting. A combination of years of experience and a real passion for what we do enables us to produce first class designs on a regular basis. 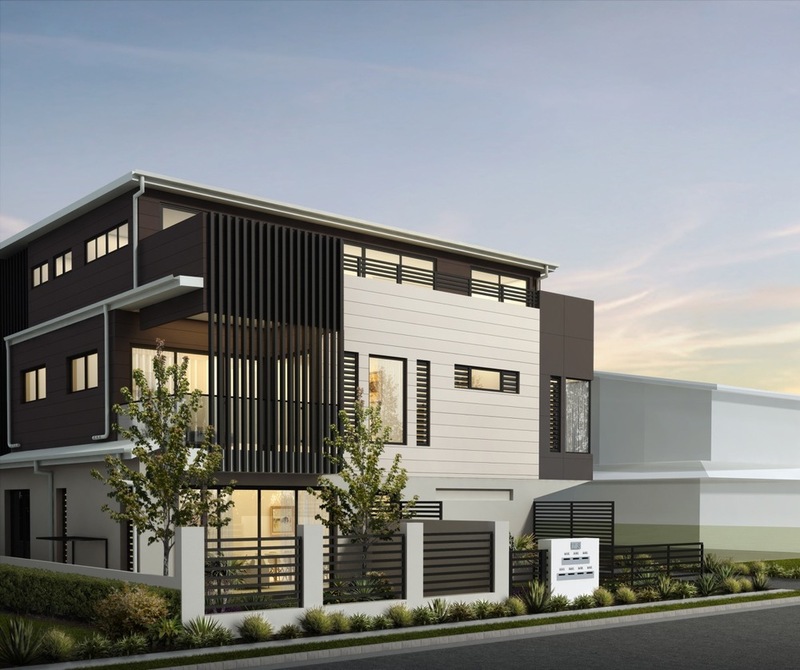 We are genuinely enthusiastic about each project that we undertake and can promise that you will not find a more committed team of Brisbane house designers.